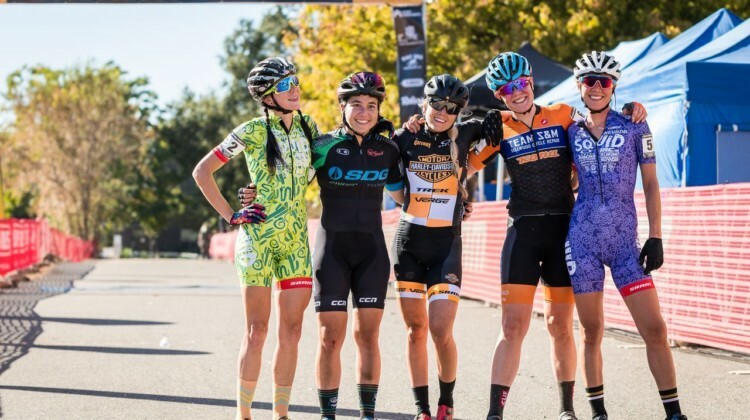 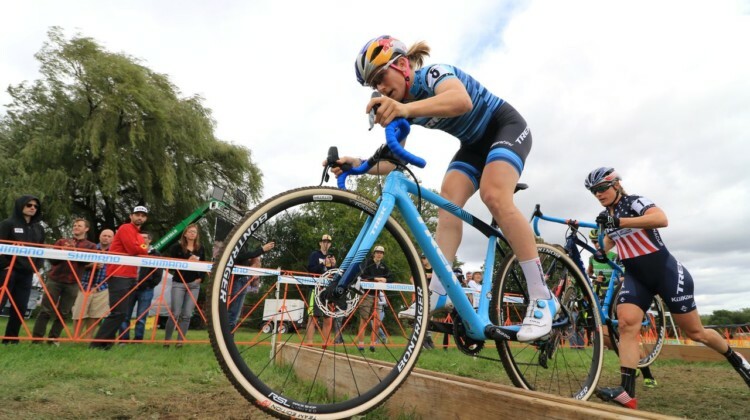 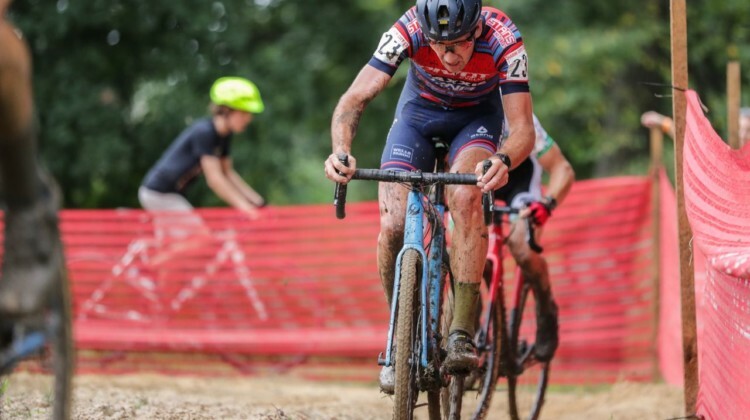 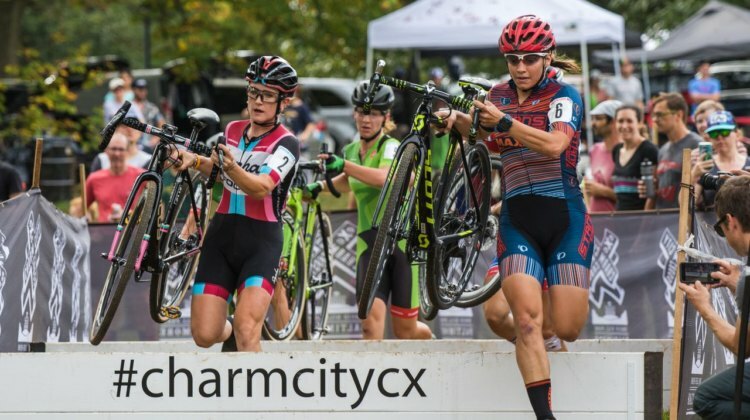 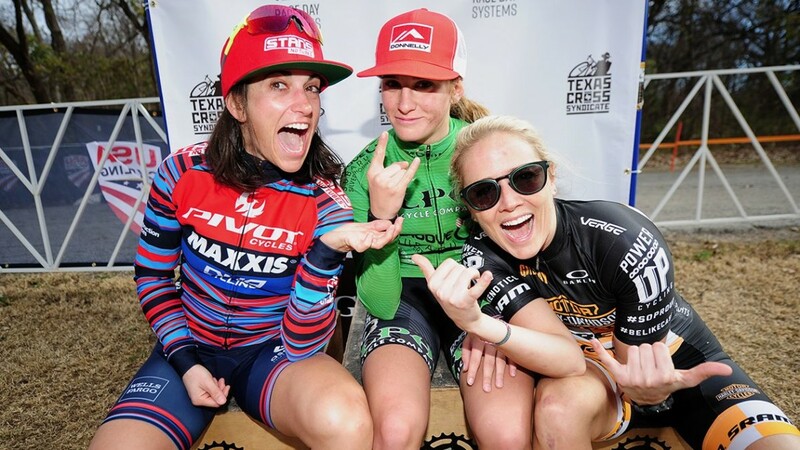 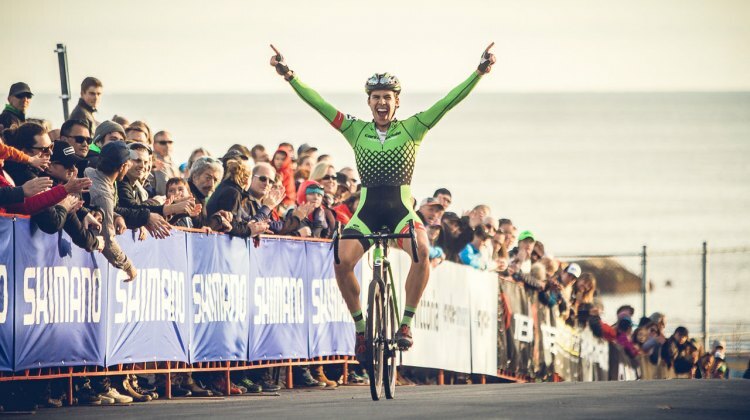 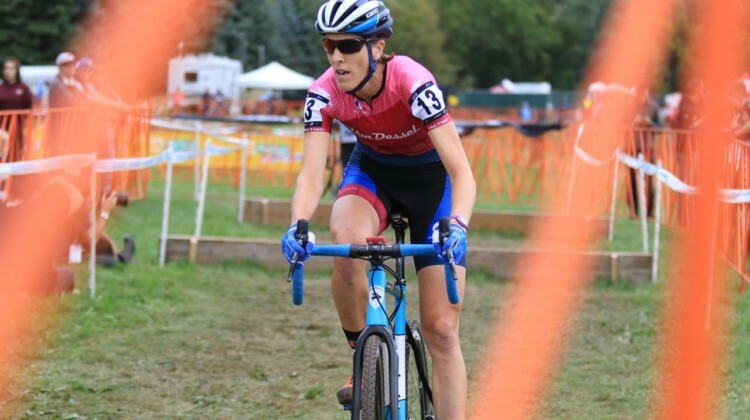 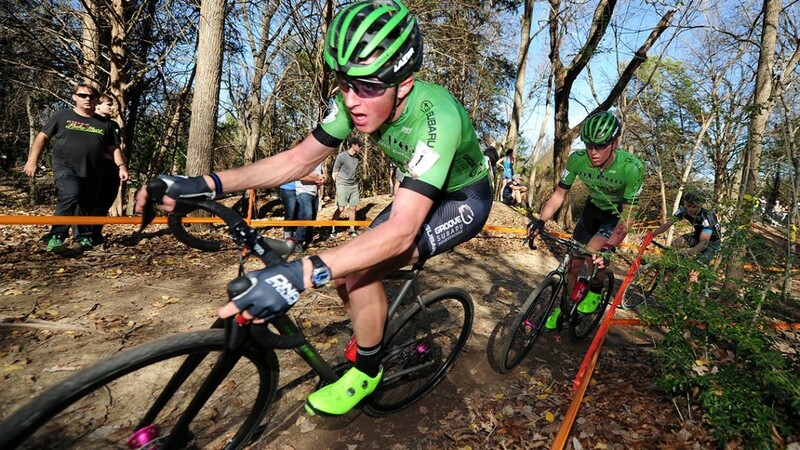 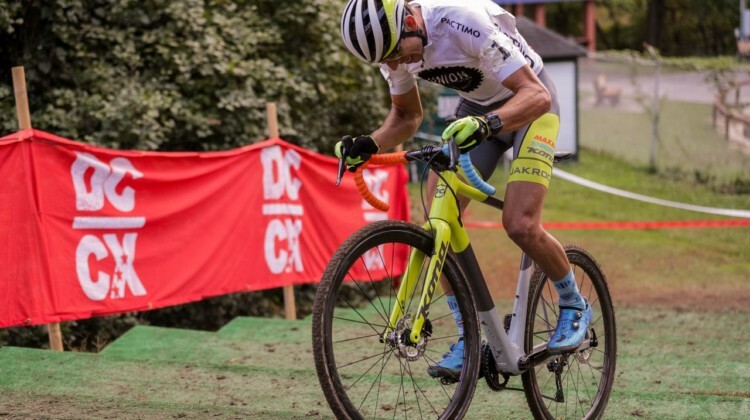 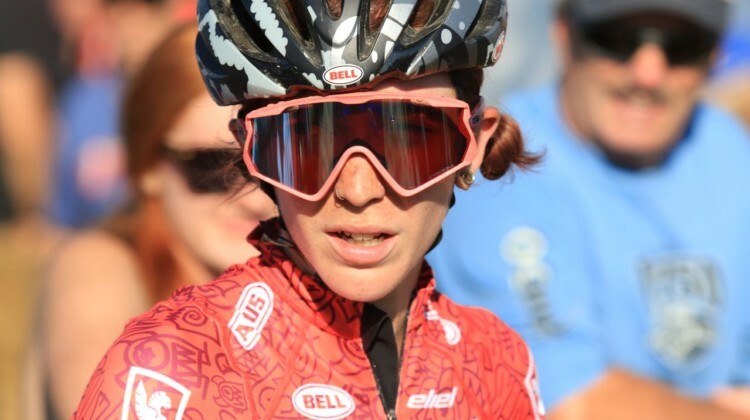 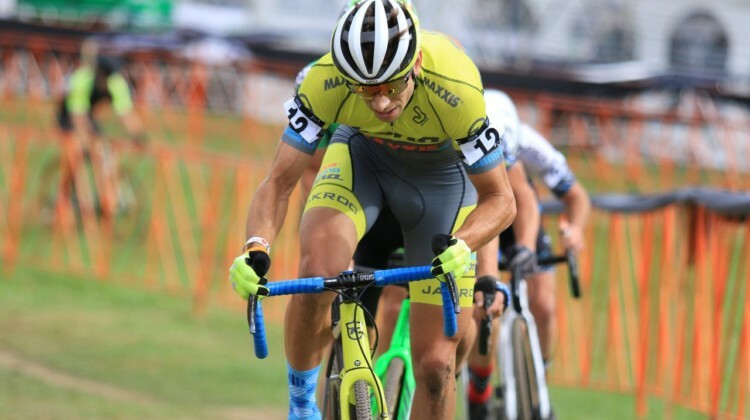 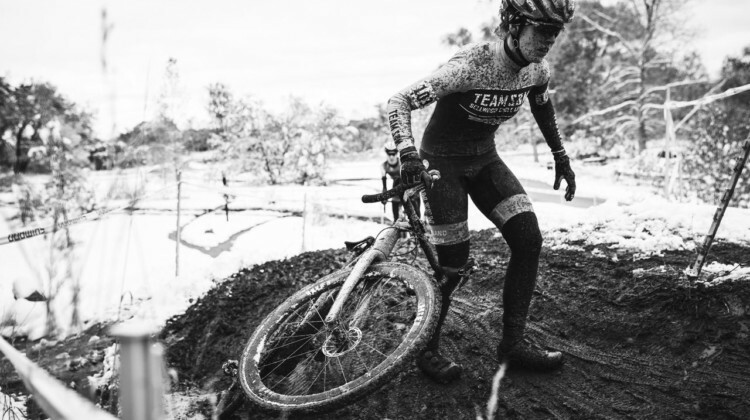 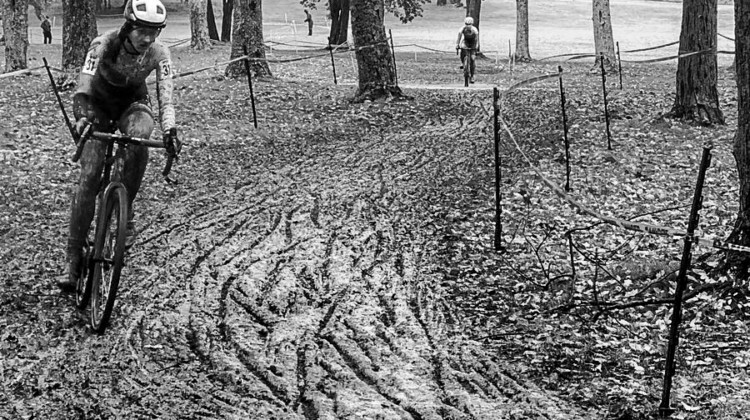 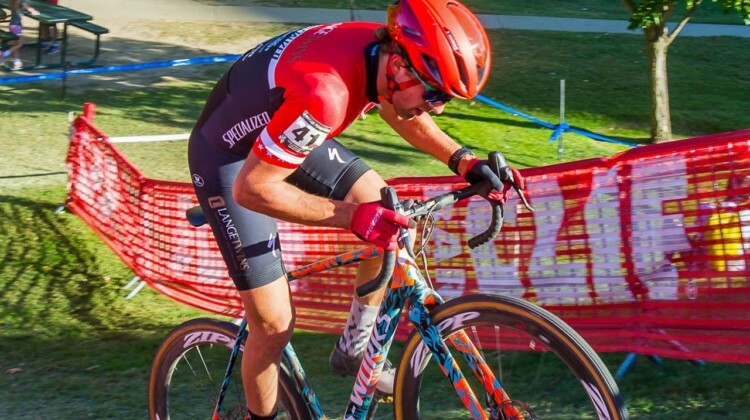 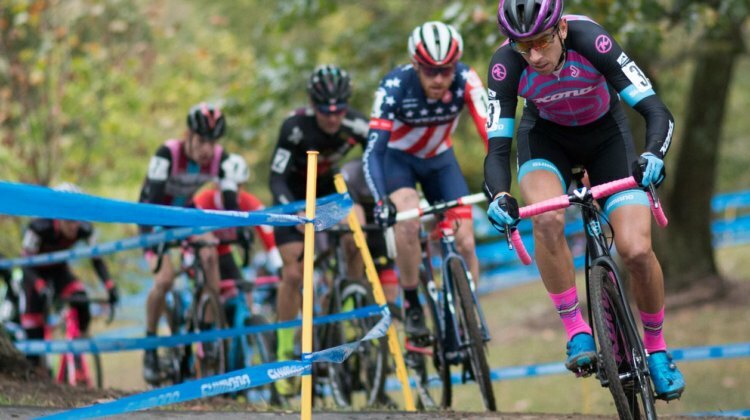 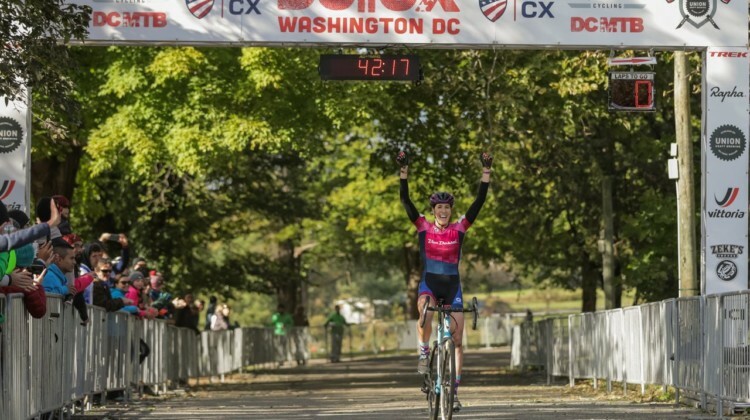 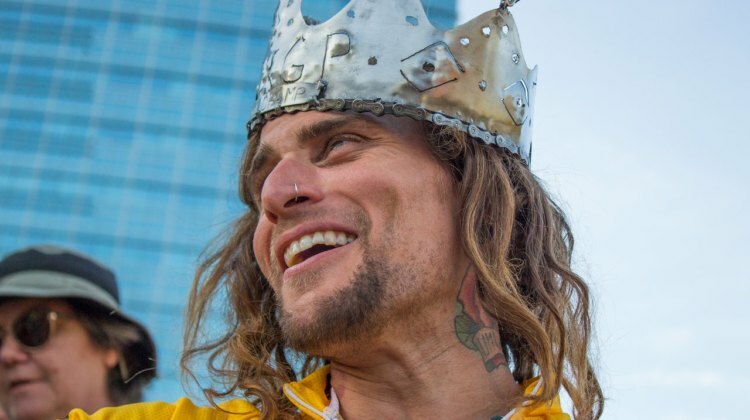 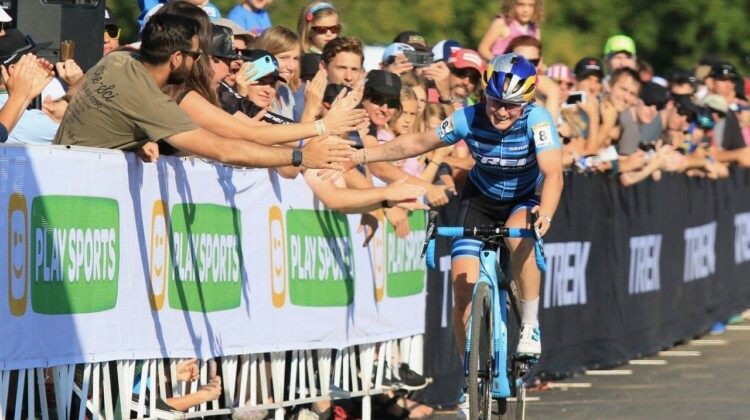 Several injured cyclocross stars are set to make their returns at the 2018 Cincinnati Cyclocross weekend at Kings CX. 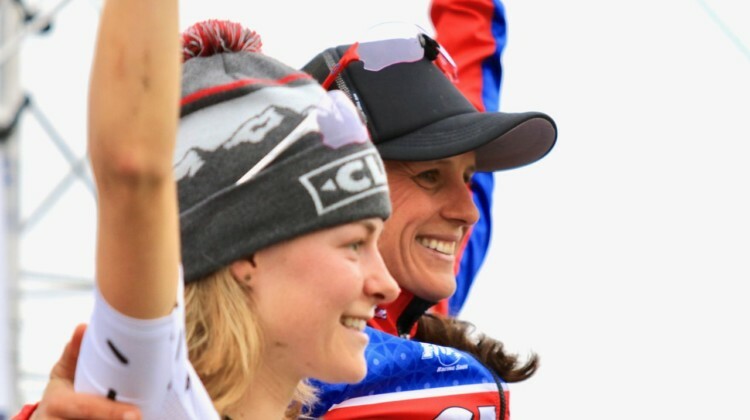 See full Elite start lists. 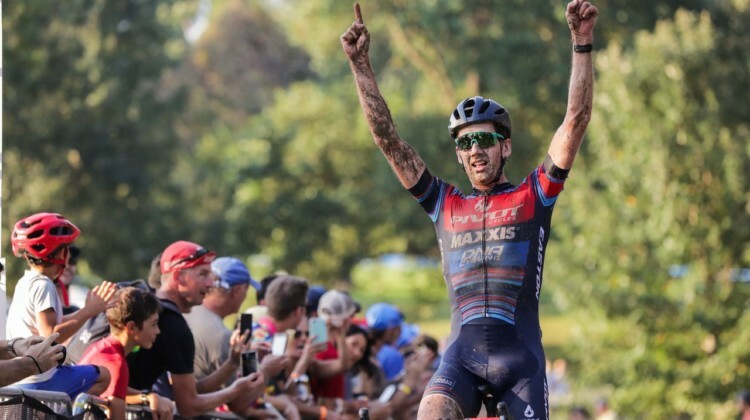 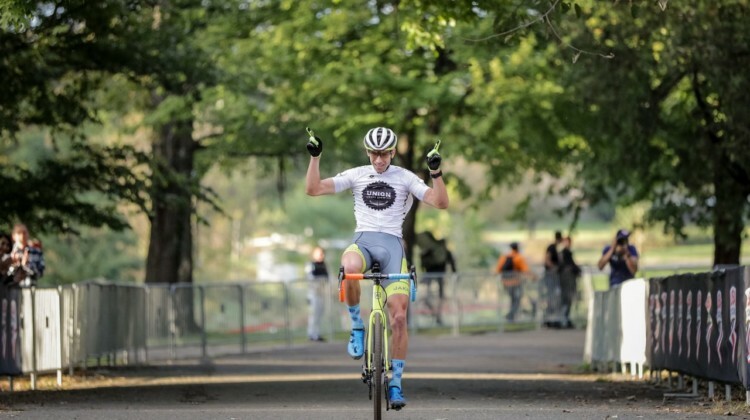 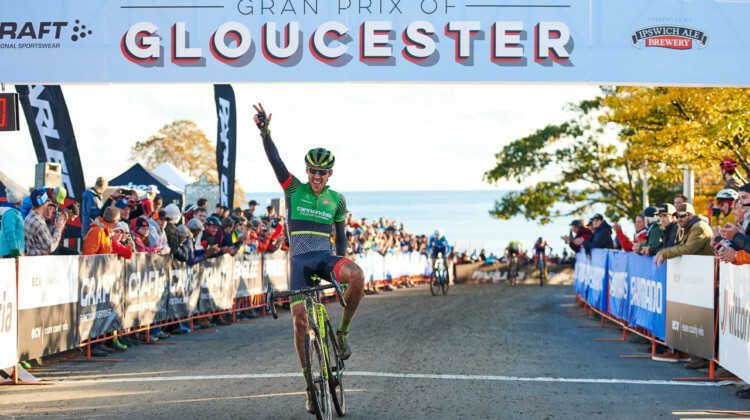 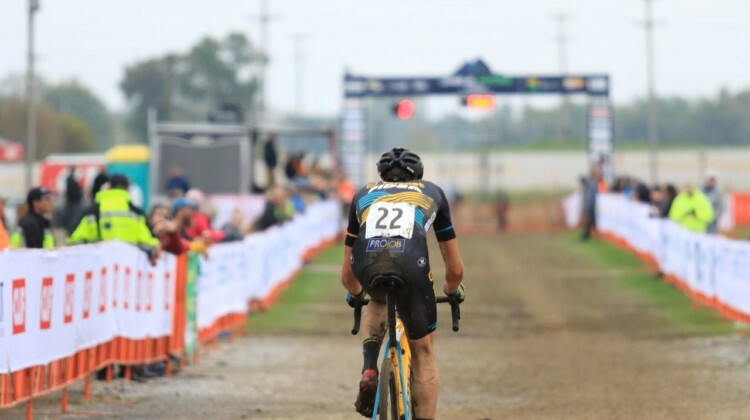 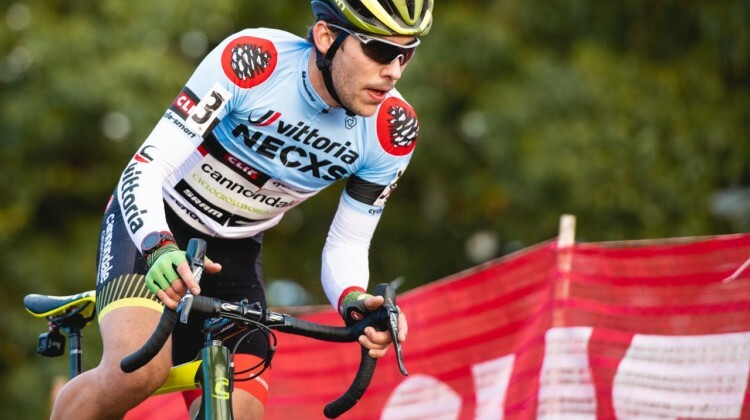 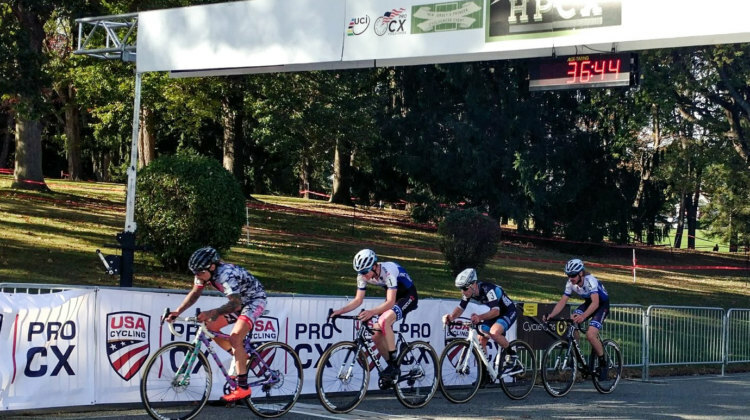 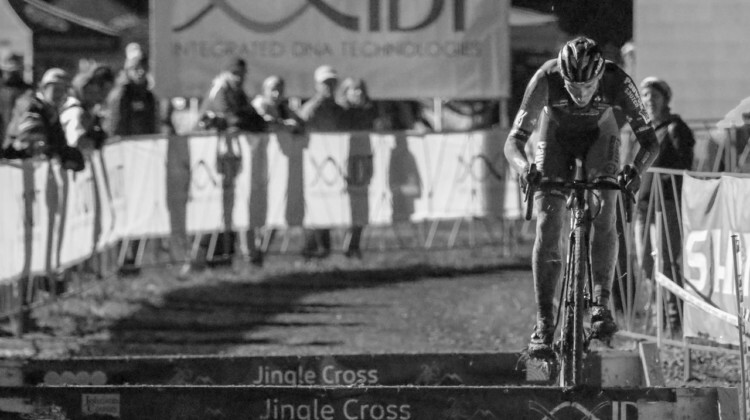 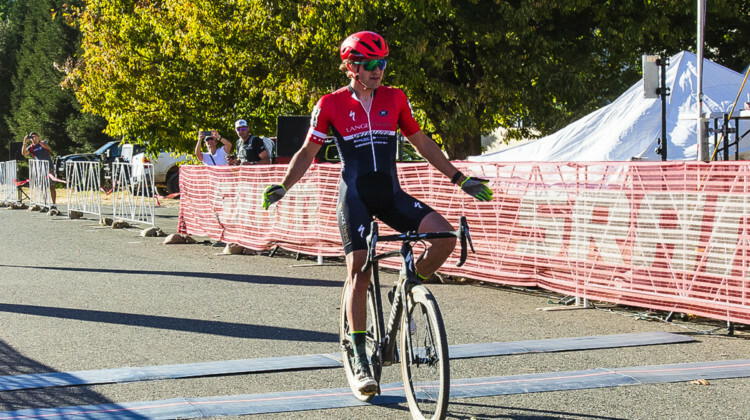 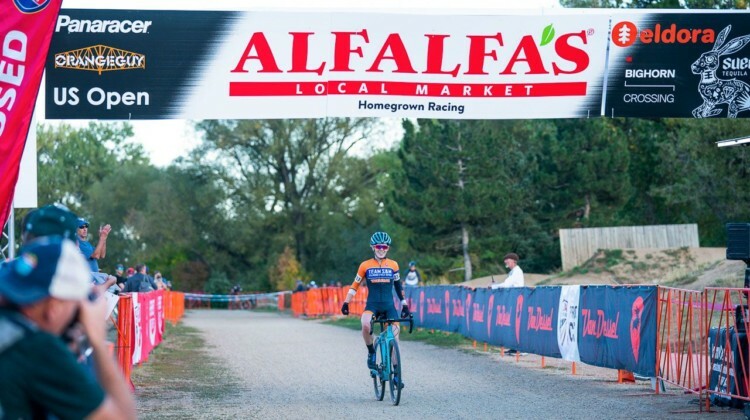 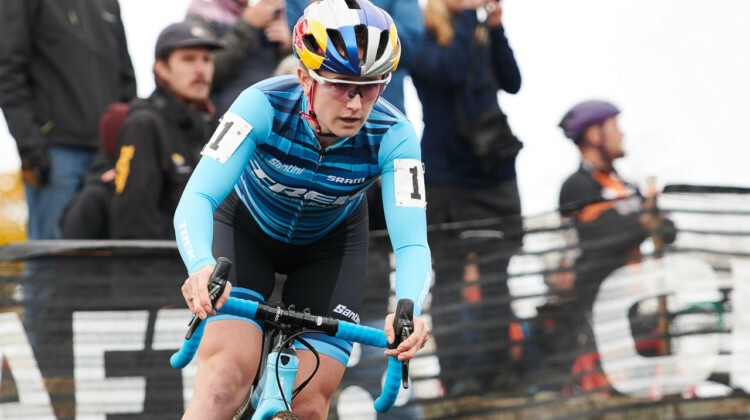 Nicolas Cleppe went solo in the third lap and coasted to a win on Day 3 at the 2018 Jingle Cross Festival. 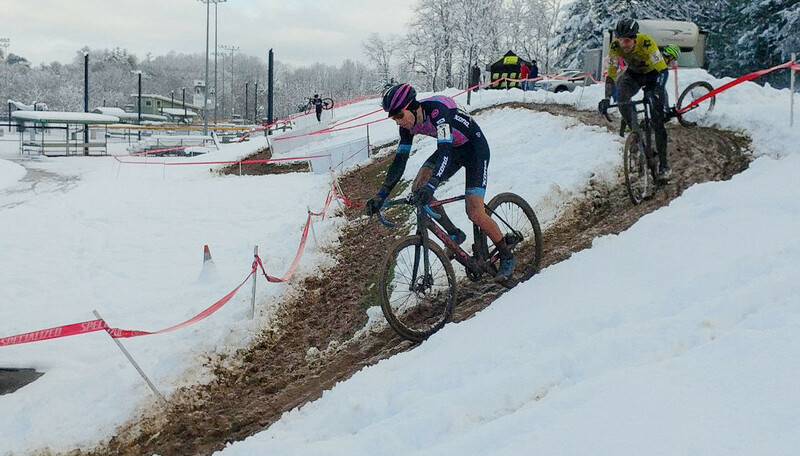 Get the story and photos from Sunday’s race.